The region around Lake Hamana, known colloquially as the Enshū (遠州) region, gets its name from historical divisions in Japan’s territory. Lake Biwa, which was near the old capital in Kyoto, was once within the Chikatsu’oumi (近淡海), while faraway Lake Hamana was within the Tōtsuoumi (遠淡海) region. Lake Hamana and its surrounding scenery were lauded in countless poems and songs, driving traffic from all corners of Japan to visit and mingle, creating a vital hub of activity where peoples and cultures mixed. In 1498, the 7th year of the Meiō period, a great earthquake opened up Lake Hamana to the sea, creating its current brackish makeup. This invited marine life to come live amongst fresh-water fish, which together compose the over 800 species that call the lake home. Seaweed has grown since the Edo period, and since the Meiji period, Lake Hamana has made a name for itself raising the best eel, softshell turtles and oysters in Japan. There are currently 900 fisheries in operation around the lake hauling in 4,000 tons a year (as of 2015). 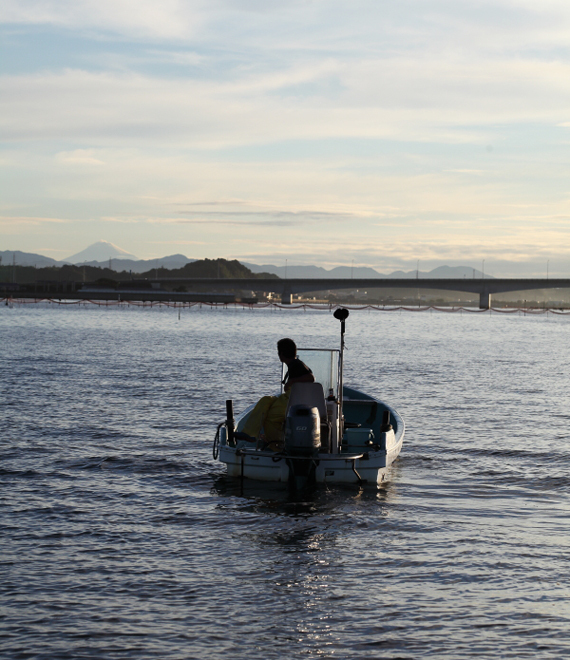 From ancient times to modern day, Lake Hamana and its great bounty continues to bless the people of the region. 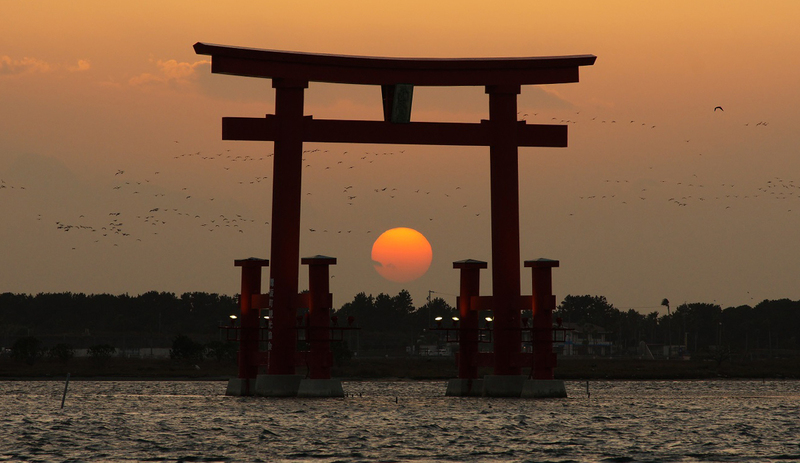 Lake Hamana is a place of enchanting beauty. Scattered about its basin are countless temples and shrines that have stood for generations, including Kanzanji, said to have been opened in the Heian period by The Grand Master Who Propagated Buddhist Teaching, and Ryūtanji-one of the Five Great Treasures of Northern Hamana-which boasts breathtaking gardens originally provided by Kobori Enshū. In the north ward of Hamamatsu city stands Mikkabi Ubuginu Shrine, which stores garments as divine offerings and is believed to be the birthplace of famous Enshū-style weaving methods. In many ways, life in the Enshū region has always intertwined with ceremony and prayer. At the “Maisaka Drum Festival,” large taiko drums 2.5m in diameter are sounded to pray for abundance and safety in fishing. 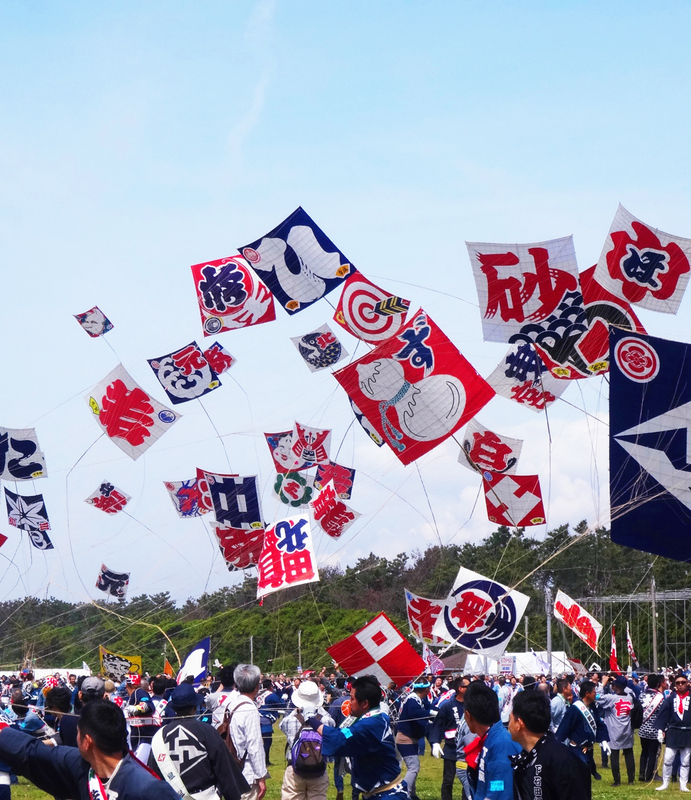 At “Hamamatsu Matsuri,” kite battles are held to celebrate the newly-born and large brightly-lit floats are pulled through the streets. 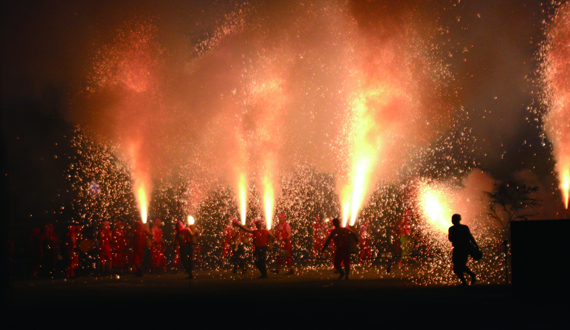 At the “Enshū Arai Handheld Fireworks,” a long-held Tōkaidō festival in Kosai, singing voices and the blast of conch shells serve as background to the sight of fiery pillars lighting up the night sky. 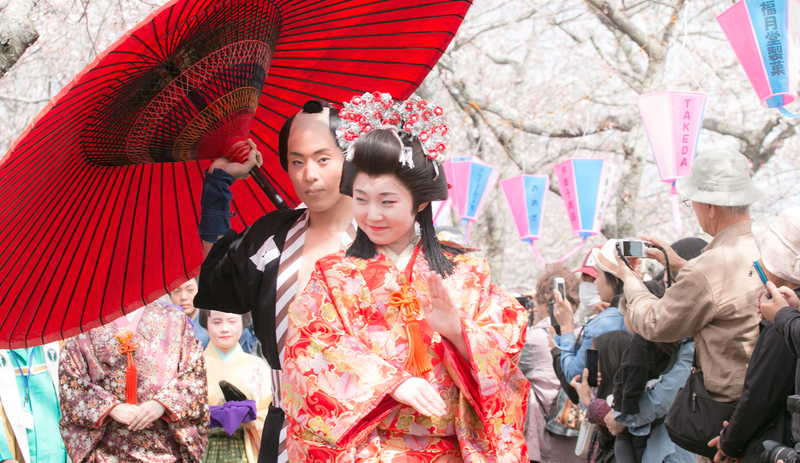 Springtime is heralded by the “Princess Procession” in Hosoe in northern Hamamatsu. Long ago, the daughters of nobles and daimyo who wished to avoid the invasive Arai checkpoint would opt for Honsaka-dōri north of Lake Hamana, which earned that detour the name Princess Road. The reenactment of an endless queue of luxuriously dressed princesses in all their extravagant splendor continues to attract throngs of tourists. Hundreds of years may pass, but the temples, shrines, festivals and traditions remain strong, providing visitors with a cultural experience only Japan can deliver. The history of Lake Hamana tourism begins in Bentenjima. Originally an uninhabited island, Bentenjima opened lodging and seawater baths in 1889 and quickly made a name as a health resort and tourist spot. Interest gradually built as the Tōkaidō railroad added Bentenjima station near the end of the Meiji period, and a prefectural aquarium opened in 1954. With the convenience of train access, more and more people flooded in to enjoy seawater bathing and clamming during low tides. Meanwhile, in the northern areas of Lake Hamana, Kanzanji began showing promise as a tourist hotspot with the opening of hot springs in the 33rd year of the Shōwa period. Access to area was limited at the time, so most tourists were shuttled over via steamship ferry from Washizu station. In 1973, the Great Hamana Bridge was built to connect Bentenjima and Kanzanji, and the following year the Hamamatsu West Interchange was completed, linking the area to the Tōmei expressway. Now, Lake Hamana is a quintessential tourist hub anyone can hop in the car and visit with ease. During the Edo period, sea traffic was forbidden outside of fishing ships and designated ferryboats from Arai checkpoint, but in the Meiji period, these restrictions began to be lifted. These “aquatic roads” were vital for people who lived far from the nearest train station. Ports appeared in Bentenjima and Kanzanji and aquatic travel continued to spread to Washizu, Mikkabi, Murakushi and Yamazaki, but in 1973, improved traffic infrastructure allowed people to come and go by car, and regular ferry service stopped. Now, only tourist ferries from the Kanzanji area to Setoma remain. 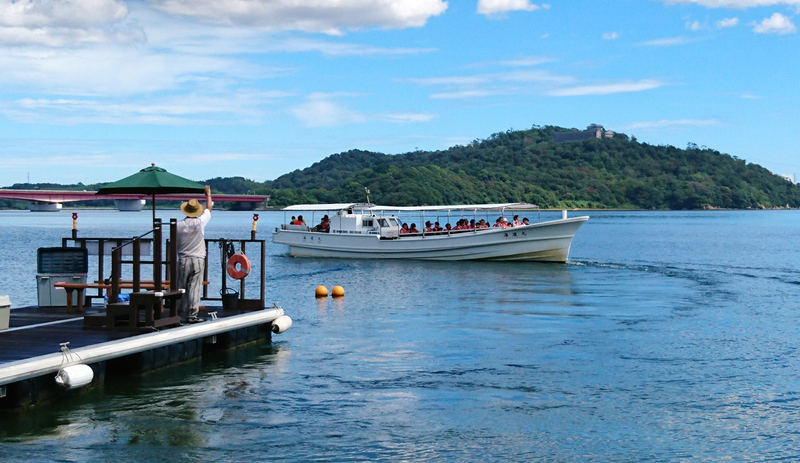 However, sea travel has seen a resurgence with the launch of regular cruises from Lake Hamana Service Area in 2014. Offering a leisurely alternative from the blistering speeds of the bullet train, a cruise over the lake allows visitors to relive simpler times as they sit back, relax, and soak in the scenery.